The 2nd edition of the Ecuador Poster Bienal official book features over 700 posters from all around the world. From the beautiful work of Erich Brechühl to over 100 posters celebrating the culture of China and much more. The Ecuador Poster Bienal® is an international competition and event focused on cultural, social, academic and professional values. Every two years the Ecuador Poster Bienal® celebrates the most creative works around the world. An international jury composed of icons of design, carries out an arduous process that selects the best works that represent the values of an industry in constant evolution. As part of the Ecuador Poster Bienal® an International Congress of Visual Communication is presented, which consists of a series of exhibitions, conferences and workshops. 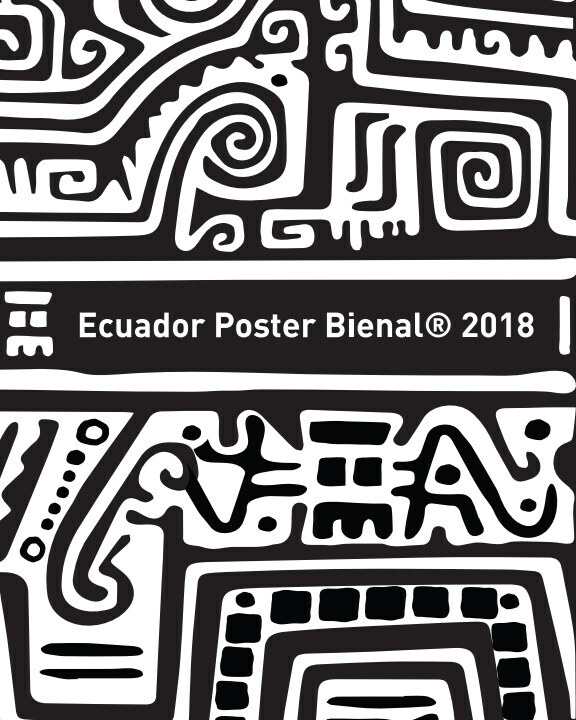 The Ecuador Poster Bienal® works hard to pay tribute to the outstanding professionals in the design industry and that the next generation of creatives can show their talent to a worldwide audience and direct their careers towards the professional field.